There has been a lot of backlash against the self-clean function of most ovens in recent years. While no one really wants to get down on their knees and scrub that oven furiously, it is probably your best option. From an appliance repair perspective, self-cleaning an oven is just as inadvisable as it is from a health and safety standpoint. Self-cleaning, because it runs at such a high temperature, is excessively tough on your oven. However, what exactly do you need to worry about? The Locking Mechanism – To keep everyone safe, when an oven self-cleans, it is supposed to lock when it starts and unlock afterwards. Unfortunately, too frequently does it get damaged and stays locked. 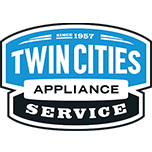 Thermostat/Thermal Fuses – The high heat of a self-clean can actually break the thermal fuses in an oven which will lead to uneven heating. 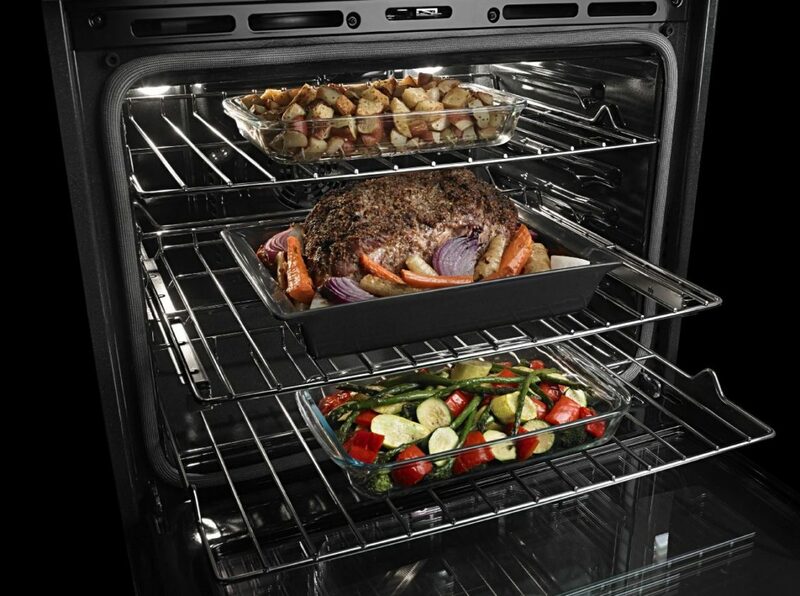 Touch Panels – The heat may be intense in your oven, but that heat still will radiate upwards. This can cause damage to the very sensitive electronic boards in your oven’s control panel. As these function as the brain of your oven, you’ll likely notice it throwing out error codes if damaged. Wiring – You don’t see it, but your oven is wired to make everything work. These wires are also insulated against heat, but because self-clean uses such a high temperature for such a long time, that insulation wasn’t actually meant to withstand that. Essentially, you are adding years of wear to the wiring. Instead of risking your oven’s safety and the safety to your pets and family (due to the release of carbon monoxide), you are better off learning how to safely disassemble the interior of your oven so you can give it a proper cleaning every now and then.